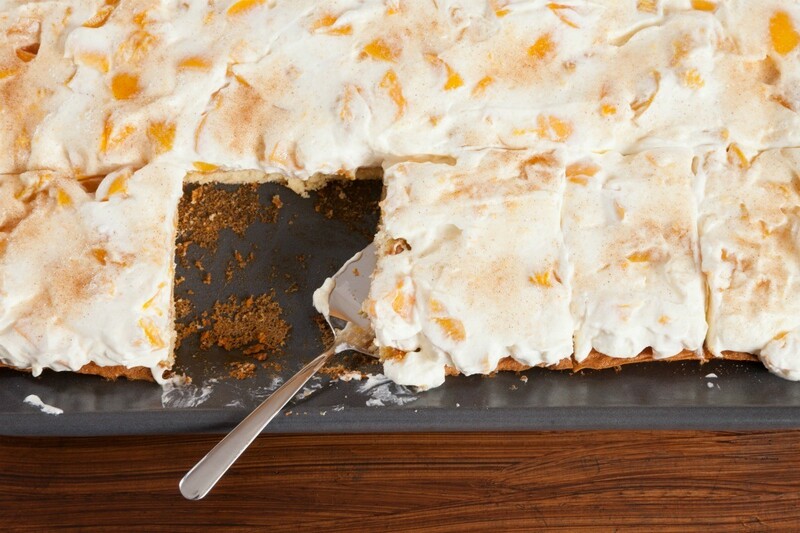 Finish a cake, cupcake or sweet roll with a creamy icing for a delicious treat. 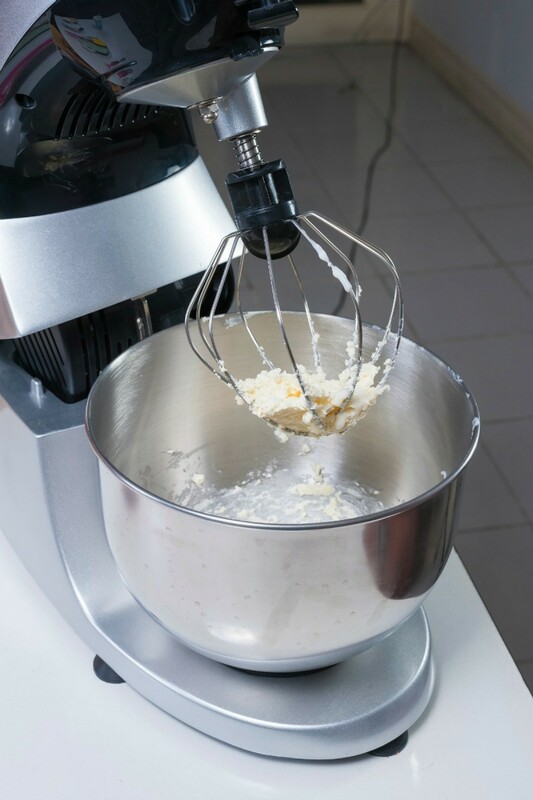 This is a guide about making frosting. This makes a silky smooth pure white frosting. Simply replace the butter with white shortening in your favorite vanilla frosting recipe and add clear butter flavoring and clear vanilla. While canned frosting may be convenient to use it does not always pass the taste test. 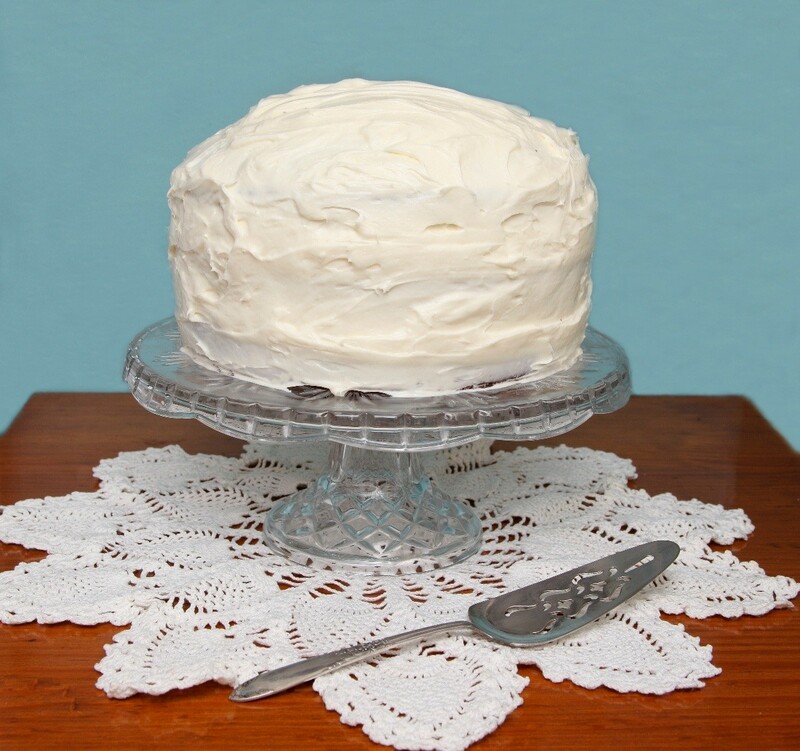 This is a guide about making canned frosting taste more homemade. If you need to frost something but don't have a pastry bag, you can use a ziplock bag as a quick and easy substitute. 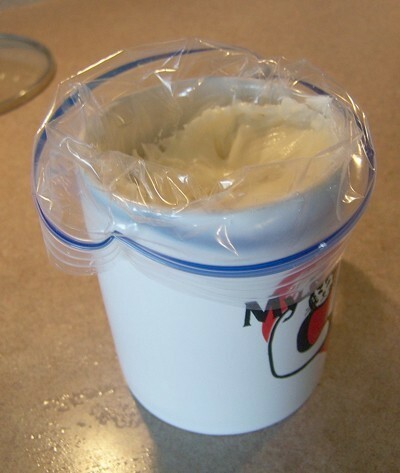 This is a guide about use ziploc bag for frosting.